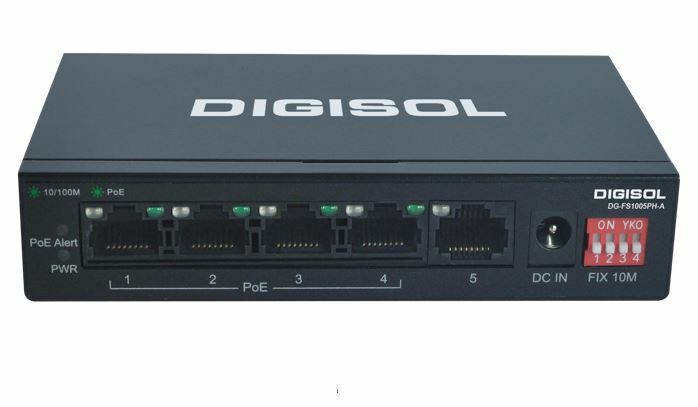 As demand for IP Surveillance, IP phones, Wireless is increasing DIGISOL Systems Ltd., has announced the release of its new Fast Ethernet PoE unmanaged switch DG-FS1005PH-A. 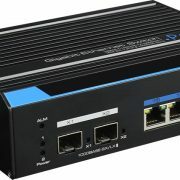 The DG-FS1005PH-A provides both data connection and electrical power to PoE enabled devices through just one cable without modifying the existing Ethernet infrastructure. The DG-FS1005PH-A offers 5 10/100Mbps Ethernet ports of which 4 ports are Power over Ethernet (PoE) compliant to IEEE 802.3af/IEEE 802.3at. The PoE ports can be used to power up devices complying with 802.3af & 802.3at uses the existing Ethernet cable. All 4 POE ports support both IEEE802.3af & IEEE802.3 at Standard. The switch uses to store and forward packet switching technology which ensures reliable data transfer. The switch also supports automatic MDI/MDI-X detection which eliminates the need of crossover cables or dedicated uplink ports. 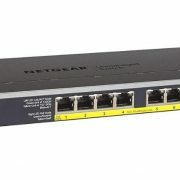 This switch supports built-in DIP switch which can extend Ethernet connectivity up to 200m at 10Mbps link speed for PoE ports to satisfy Video Surveillance requirement. You can also enable VLAN mode depending on DIP switch combination set on the switch. The DG-FS1005PH-A Switch offers 5×10/100 Mbps Fast Ethernet ports with 4 Power over Ethernet ports. These PoE ports are IEEE 802.3af and IEEE 802.3 at compliant and can supply PoE Power to PoE devices. 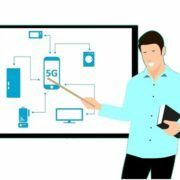 The existing Ethernet cables can be used to power up IEEE 802.3af/ 802.3at compliant network devices. This eliminates the need of an external power source and power cabling for such devices. The switch provides flexibility to users for connecting a PoE or non-PoE device. The PoE devices connected to switch can be easily identified by the separate PoE LED status indicators. The DIGISOL DG-FS1005PH-A, comes with limited lifetime warranty.